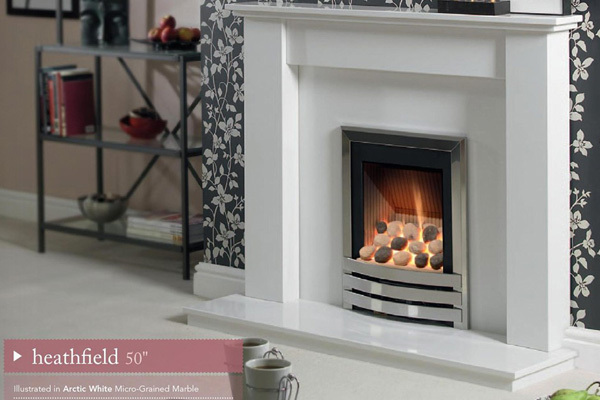 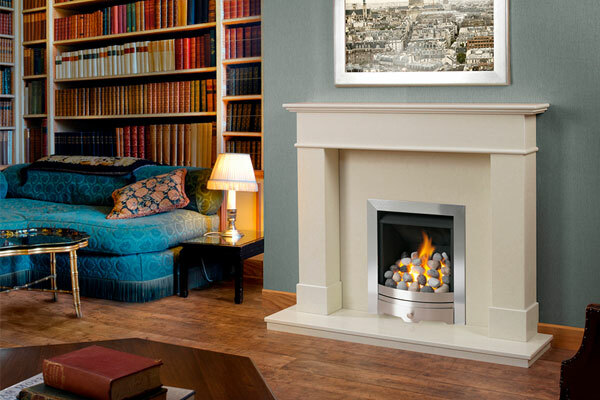 Caterham Fireplaces are a specialist bespoke manufacturer of Marble and Granite fireplaces. 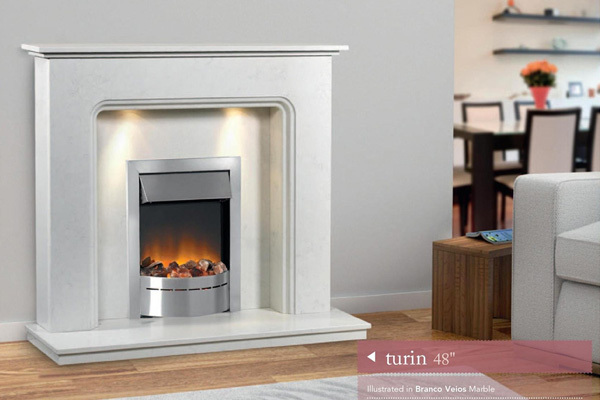 This means Caterhams can alter the sizes and shapes of most of the marble in the range to suit any requirement. 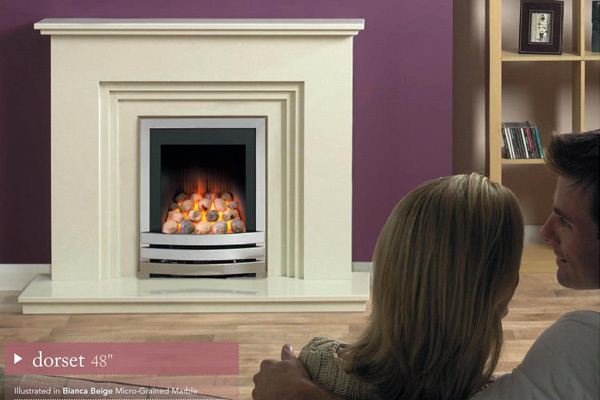 Caterhams can also make a fireplace to your own design.